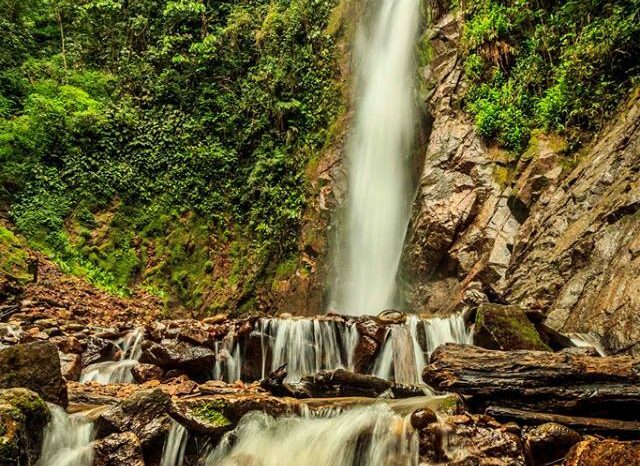 Junin is one of the privileged departments for tourism for its fairs and festivities, but the most important is the Sunday Fair of Huancayo, which takes place in a link of the famous Camino del Inca. Another curiosity is the typical position of the merchants of the stands, who remain long hours, squatting, in a popular show of physical domain. The Mantaro Valley offers magnificent landscapes such as the Paca Lagoon. In Concepción is the trout farm of Ingenio. San Jerónimo de Tunán is a town of craftsmen in silver filigree and Hualhuas, of weavers. The prairie plains were known as the Pumpus region (inhabited the banks of Lake Chinchaicocha), which until the arrival of the Inca Tarma Valley was inhabited by the Tarumas, the town of Tarmatambo being a very important administrative center. Meanwhile, the Mantaro valley was inhabited by the Huancas. The Inca Pachacútec conquered all these towns in 1460, that soon became part of the Inca Empire. 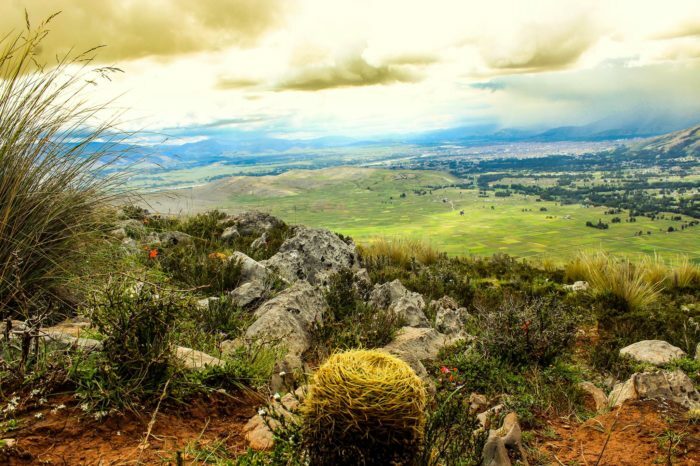 Huancayo became the main road of the resting region stopped on the Inca Trail. Wool factories (known in Spanish as obrajes) were created during the viceroyalty, when weaving became a tradition that continues today. On September 13, 1825, Simón Bolívar issued a decree creating what is now the Junín Region, to commemorate his victory in the Pampas de Junín (Battle of Junín), the last cargo of the royal cavalry in the western world where It was not a bullet shot, but knowing was only used. Major events of national importance occurred during this period: Huancayo was the seat of the Assembly that dictated the 1839 Constitution and on December 3, 1854, Ramón Castilla signed a decree granting freedom to Afro-Peruvian slaves. Huancayo is a big city, with all the comforts for the family. It has good hotels and tourist centers where you can enjoy excellent cuisine. 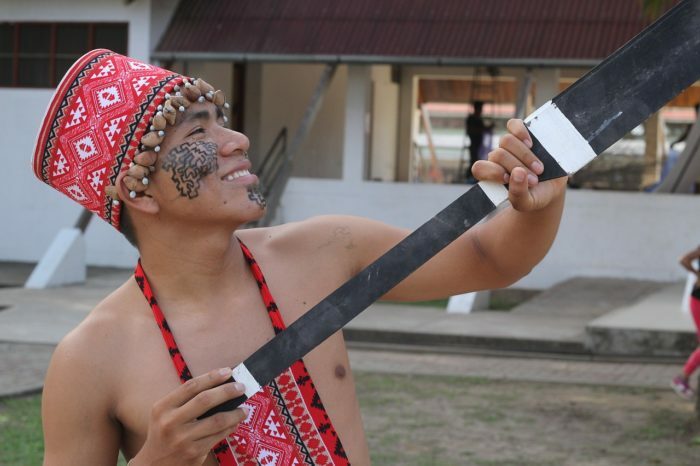 The people of this part of Peru, as well as industrious, are quite festive, so one can meet with a parade or a patronal feast at any time. One of the cities that you should not miss is Concepción. In the surroundings you will find the Convent of Santa Rosa de Ocopa, where the family can tour these old colonial cloisters that are preserved intact. Later, you can go through the town of Ocopa and taste a delicious Papa a la Huancaína (or an Ocopa), with its good Caldo de Cabeza and do not miss the variety of breads, they are famous for making the best breads in the valley. Get your tickets to Huancayo by bus and live the greatest adventure. In the same city, the Sunday fair puts at your disposal the best crafts of the Mantaro Valley. The best thing about the trip is the visit to the many districts and villages of the valley, each one with beautiful landscapes, customs and particular traditions and their craft specialties at very comfortable prices.